Attending a wake and/or a funeral is an experience that many of us will encounter in a lifetime yet few are truly for prepared for the rituals. What do you do? What do I say? 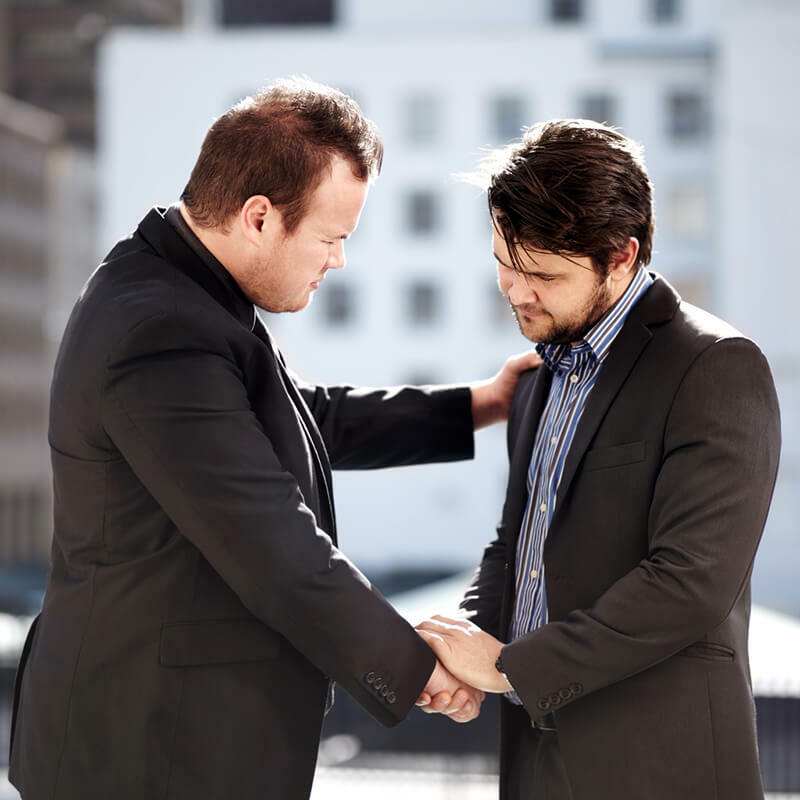 Knowing what to expect, what is acceptable and what is not acceptable, appropriate versus not appropriate can help ease some of the anxiety or discomfort that can come with attending wakes and funerals. 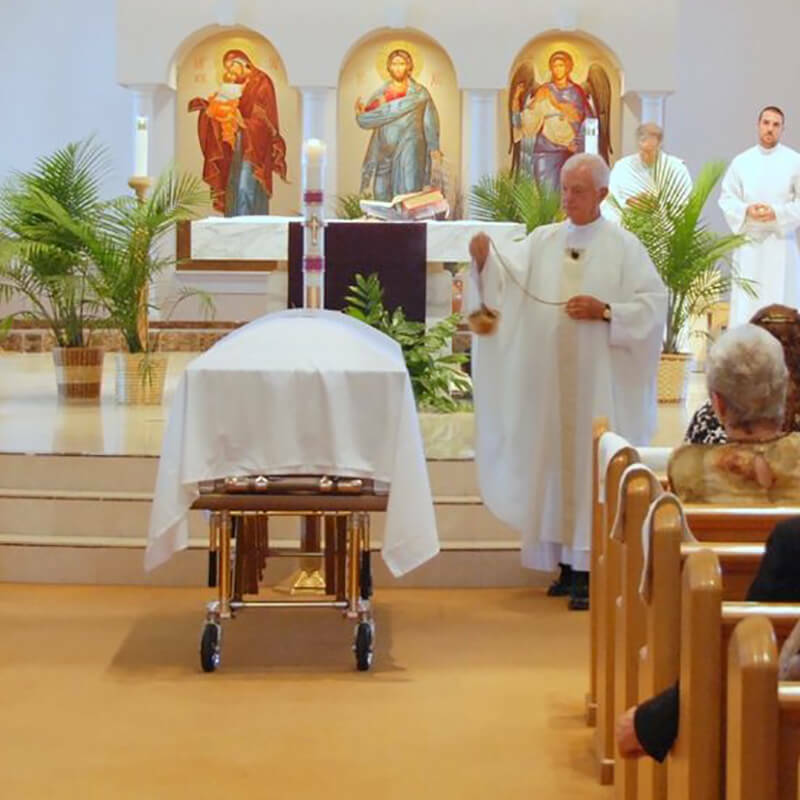 What is the difference between a wake and a funeral? 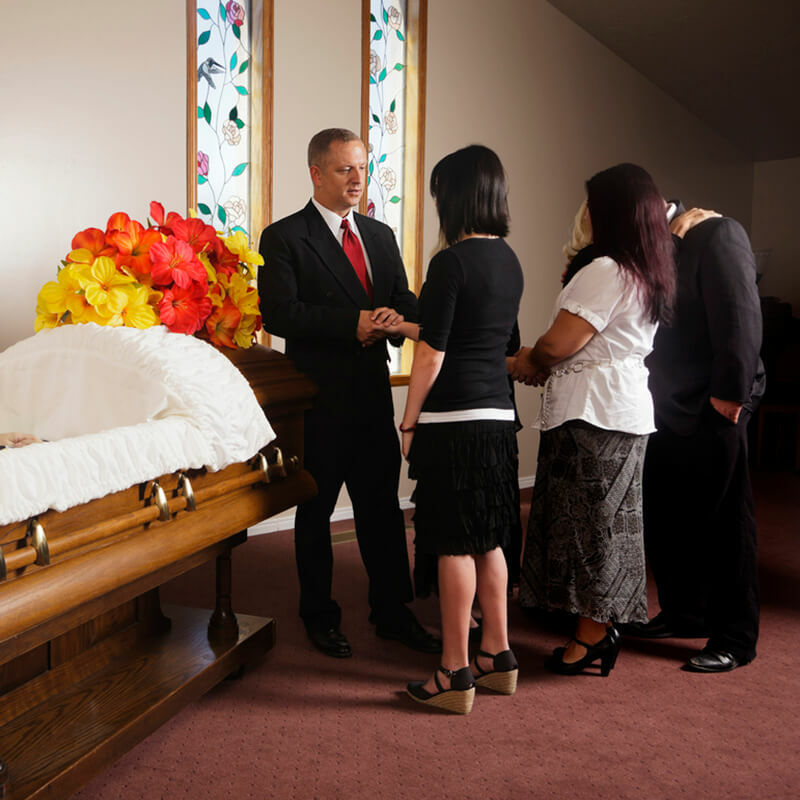 A wake or visitation often takes place in a funeral home or, in some instances, in the home of the deceased. 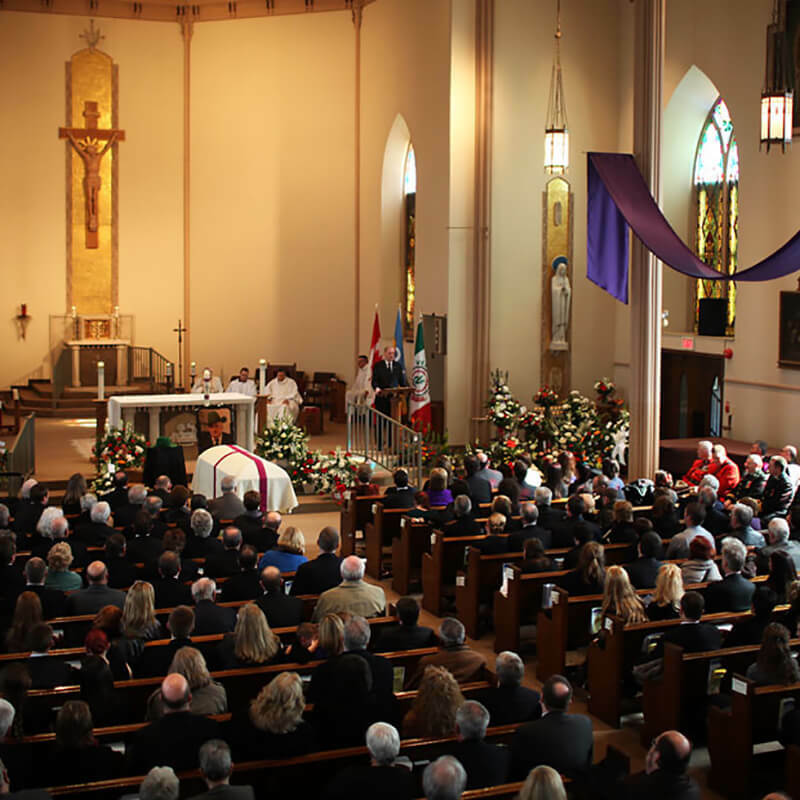 Wakes are often times open casket and provide family and friends with the opportunity to come and pay their final respects to the deceased as well as to the immediate family of the deceased. Frequently the wake presides the day before the funeral and visiting hours are typically in the late afternoon or early evening. A funeral is a ceremony that is typically religious based that honors a person’s life. The deceased may either be in a casket or in an urn and the casket or urn is at the front of the church. 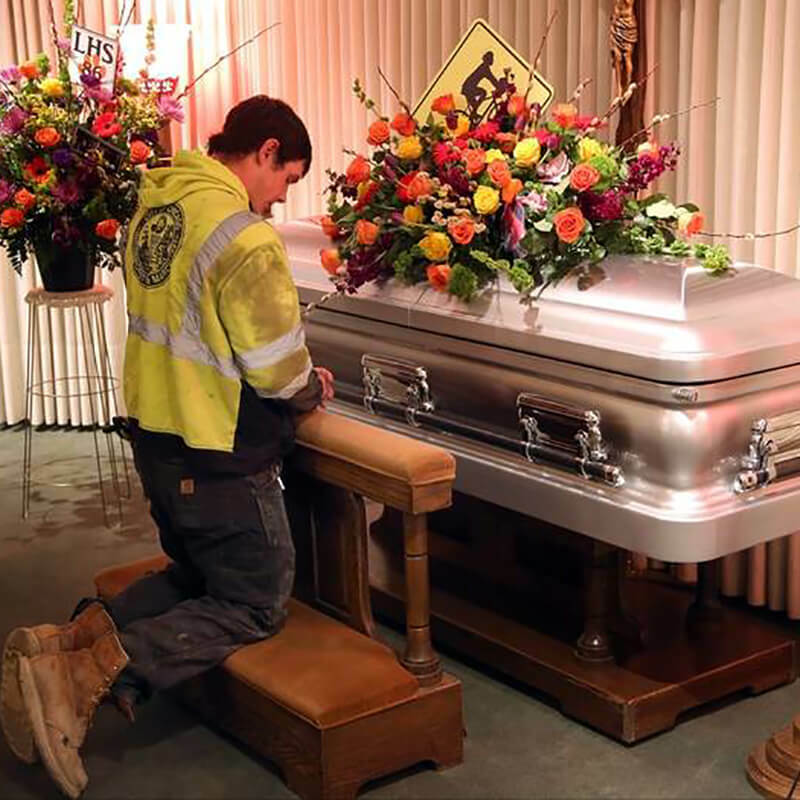 A funeral also allows for friends and family to say a final good-bye and offers the congregation the opportunity to contemplate life and death and come together as a community during a time of sadness and reflect on the life of the deceased. The funeral typically takes place the day following the wake or visitation. 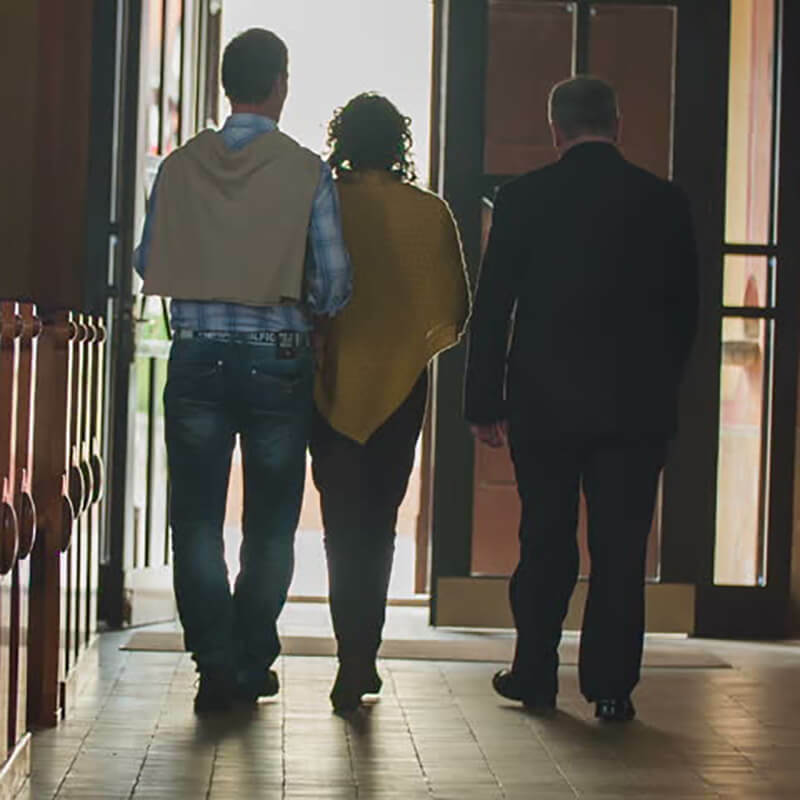 From who should attend to what to say at a wake or visitation, here are the basics when it comes to wake and visitation etiquette. Attendance at a wake varies depending on your relationship to the deceased or to the family of the deceased and the age of your family members. If you have a close relationship with the deceased it is appropriate to attend the services. It is also appropriate for a spouse to attend with you in order to pay their respects to the deceased and the family for the relationship that their loved one shared. It is NOT necessary for children or young adults to attend unless they also knew the deceased on a personal level. It is acceptable and appropriate to attend the wake of a friend’s family member - even if you have never met the person that passed. In these instances, the wake provides a way for you to pay your respects to the friend and their loss. A spouse or children do NOT need to attend in these circumstances, particularly if they have no knowledge of the friend or just know them as a passing acquaintance. Wakes can be a scary thing for children, especially depending on their age. Very young children have a difficult time understanding death and seeing a deceased body in a casket may not be something they are prepared to cope with. Additionally, if a child expresses an interest in attending then as long as you prepare them for what to expect, let them attend. 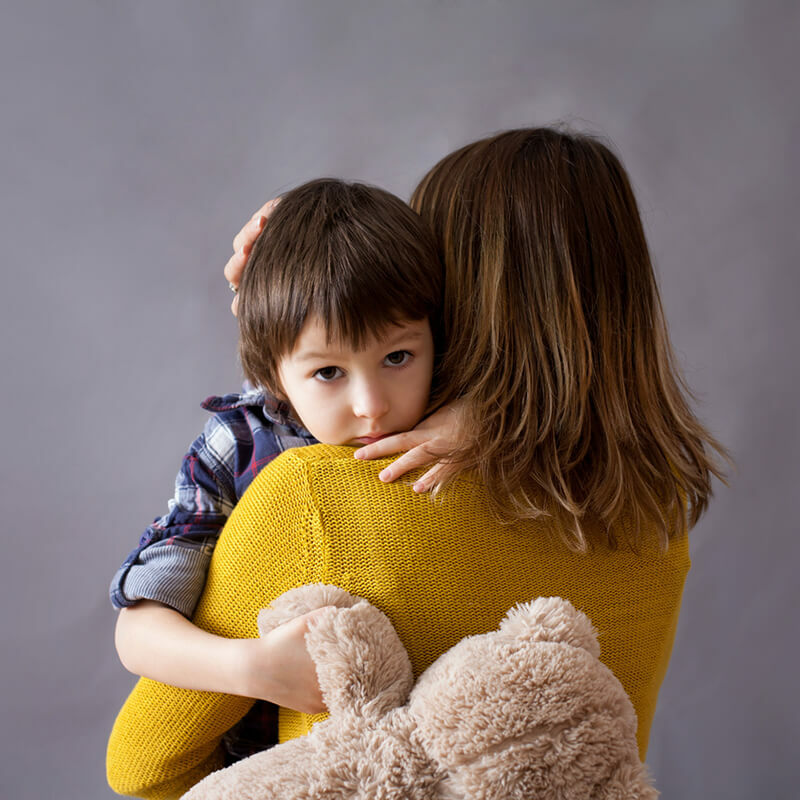 Unless it is an immediate family member (and in some cases EVEN IF it’s an immediate family member) and/or your child is adamant about NOT attending, very young children should not attend a wake or visitation unless the parents or caregivers believe they are emotionally equipped to do so. Knowing what to wear to a wake can take away from some of the stress of a funeral as no one wants to show up underdressed or inappropriately dressed. Additionally, what you wear is another way in which you show your respect for the deceased and the family. Black has traditionally been the color that one wears to a wake or funeral but that is not necessarily the case in modern times. Dark or subdued colors are appropriate as are darker earth tones, etc. You should not wear overly bright colored clothing or any type of garment that is ostentatious. Also, it’s important to keep in mind that a wake is a formal occasion and what you wear should reflect the occasion. A shirt and tie, khakis or dress pants, a suit, nice slacks or a skirt and sweater - all are appropriate. Showing up in jeans, clothes that are dirty or torn, t-shirts - that can show a lack of respect or care. There are instances where you may have no choice but to wear jeans or other attire that is not necessarily appropriate to a wake. In these instances, paying your respects to the deceased and the family of the deceased precedes lack of appropriate clothing and it’s more important that you attend than not. Try to plan ahead where you can and at least have a change of clothes if possible but don’t NOT attend due to lack of appropriate clothing. Brent works construction and has a wake to attend that evening. However, due to work constraints he has to come directly from the job site to the wake services if he is to attend. Brent shows up to the wake in jeans and a clean t-shirt and pays his respects to the family. The practice of kneeling in front of the casket is a ritual that many partake in when attending a wake as well as causes anxiety in others. For some, it is a way of praying for the deceased, they may bless themselves, they may say a prayer for themselves. Others may speak softly or whisper a message to the deceased as a way of saying a final good-bye. Some people just like to kneel quietly and bow their heads in a gesture of respect. All of those sentiments are perfectly appropriate. But what if it makes you uncomfortable? What if you have a child with you that is uncomfortable? Maybe you have bad knees and kneeling is not an option. It is perfectly okay to NOT kneel at the casket. That doesn’t mean you rush by and pay no heed whatsoever. You can stop and simply stand in front of the coffin or slowly walk by the casket and go directly to the family. After you have paid your respects to the deceased you will address the family. Often times the immediate family members are lined up right next to the family and extended family after them. If you are close to the immediate family members, a hug is certainly very appropriate and most likely much appreciated. For those in the family that you do not know or are not close to, a handshake and introduction is appropriate. Skipping out or leaving the receiving line as to avoid family members is not necessarily appropriate. You came to pay your respects to the deceased and the family. Wait it out and address each member of the family that is standing by the casket if possible. Your relationship with the deceased and/or the family can be a guide as far as what to say and what not to say to express your condolences. For those that had a close relationship with the deceased, sharing a memory is a nice way to not only express your sorrow for your loss and theirs but also to share a poignant part of the deceased with them. There are so many facets to our lives outside of our family and within our individual relationships that sometimes these memories can bring a smile in a time of sadness. 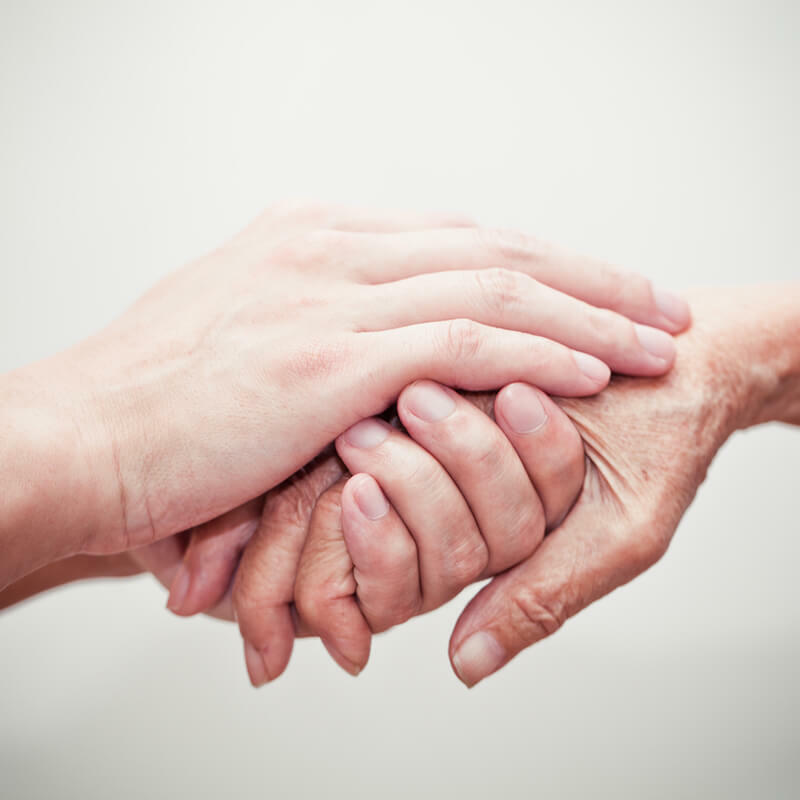 Don’t go on for hours - but don’t be afraid to share a memory of someone you both cared for. If you didn’t know the deceased that well or at all, your expression of sympathy is going to vary somewhat. “I’m so sorry for your loss.” “I’ll keep you in my thoughts and prayers.” “Please know I’m thinking of you.” These are all appropriate things to say to the family members during a very emotional and difficult time. Just as there are things that are appropriate to say there are also things that are NOT appropriate to say to the family during a wake. "I know what you're going through." No, you don’t. Everyone’s loss is different. "They are in a better place." No, they aren’t. The family still wants them there with them. They won’t call. You call, text, reach out to them. "God has a reason" or "There was a greater reason why they're gone." Again, the family doesn’t want to hear about anyone’s reason. What they want is their loved one back. If you’re unsure of what to say then your best bet is to say nothing at all. A handshake, a hug, a quick smile is better than saying the wrong thing. Once you’ve gone through the receiving line it’s appropriate to look for others you may know and hang around for a few minutes. If you know the family well and are a family member or close family friend then by all means it is okay to stay the entire wake and be there as a means of support. Bringing family members water, mints or just showing support can help them get through the wake and be of great service. Otherwise, 15-20 minutes is sufficient enough and if time is an issue, once you’ve been through the receiving line it is okay to leave quietly if necessary. Attending the funeral is a personal decision and many people elect to attend one ceremony or the other. Depending on your closeness to the deceased or your closeness to the family you may choose to attend both. Some simple rules of etiquette to follow can help you not only pay your respects but show the family a show of support during a difficult time. No one wants to upset the family of the deceased by not knowing what to do and what not to do. The question is often raised - “Do I need to attend the funeral if I already paid my respects at the wake?” The best answer is to do what feels right for you. If you were close to the deceased or close the family of the deceased, then every effort should be made to attend the funeral. This allows you a moment to pay your final respects to the deceased as well as lend your visible support to the family. 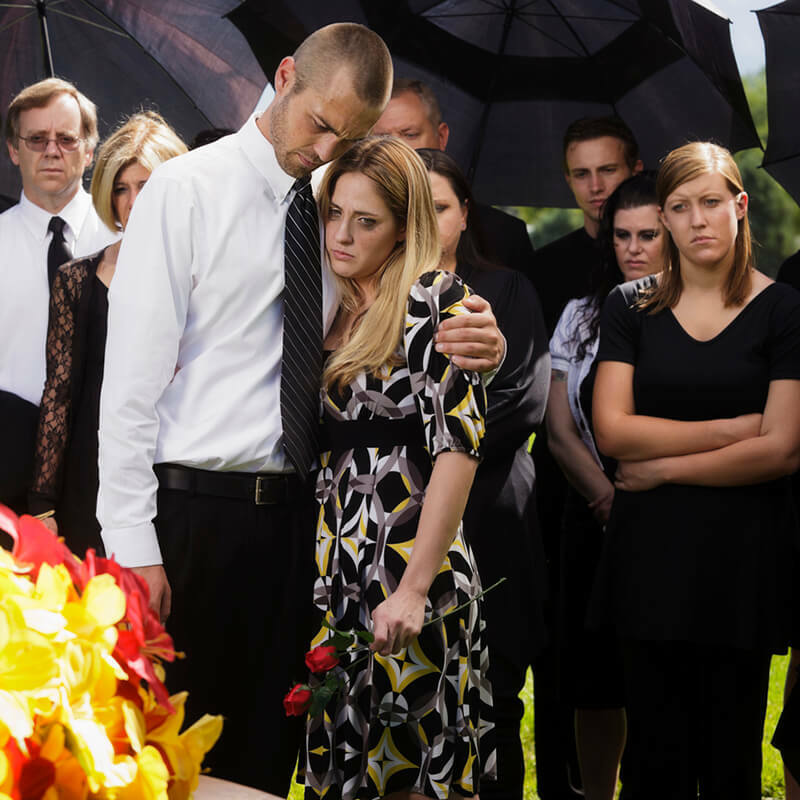 There are circumstances that at times make it okay not to attend the funeral of the deceased. If you were not particularly close to the deceased, your attendance at the funeral is optional. A sympathy card, a personal note or flowers sent in lieu of attendance at the funeral can be a nice way of showing the family that you are thinking of them. If you live a considerable distance away from where the funeral is taking place or it is going to create a financial burden to attend, then again, a sympathy card, a note or a phone call expressing your condolences is acceptable. You can additionally sign a virtual guestbook and express your condolences to the family in that manner as many funeral homes and and websites such as legacy.com have that option when obituaries are added. When attending a funeral wear attire that would be appropriate for a church service. Nice pants and a collared shirt, a suit and tie, a dress or other attire that is a step above casual would be acceptable. Weather may dictate that a suit and tie in 90 degree weather is replaced by simple a shirt and tie so plan accordingly. If you’re unsure of what to wear and have a close relationship with a family member, ask them as their wishes supersede others. You can also check with the church or the funeral home if they have information on the appropriate dress code. Unless it is specified directly by the family or in instructions left by the deceased, jeans, t-shirts, shorts, etc. are not appropriate. Plan your arrival at the funeral anywhere from 20 to 10 minutes before the services. This allows for time to find a seat, get yourself situated and look through the program. 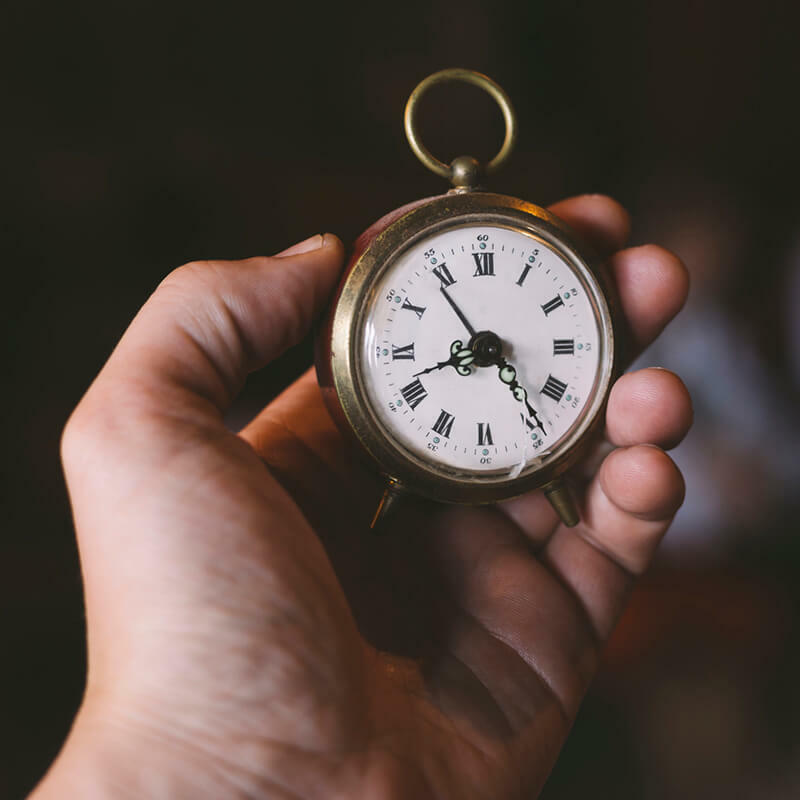 If you do end up arriving late or have to leave early, situate yourself in the back of the room where you can enter quietly or exit quietly if necessary. Be sure to sign the guestbook so that family knows that you were there at some point during the service. Depending yet again on the circumstances and the relationship to the deceased, children may or may not be appropriate to bring to the services. 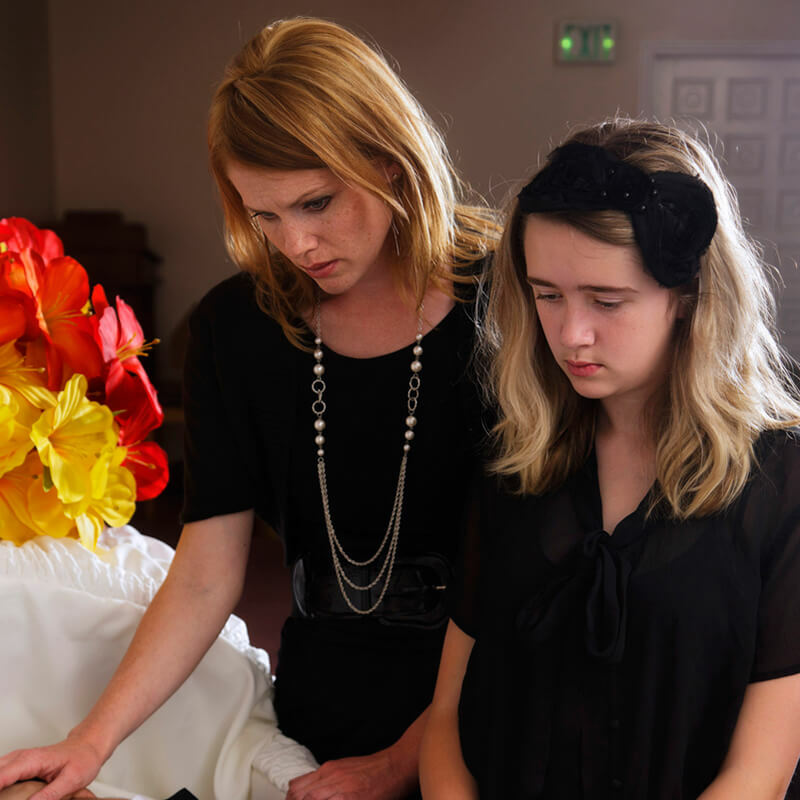 If the child is interested in attending the funeral, in most cases it is perfectly fine to have them attend. If a child has no interest in attending or your child is very young, then hiring a babysitter may be the best option. Be sure to prepare children that will be attending with what to expect during the service and from mourners. Every religion has it’s own individual customs and chances are that a funeral that you attend at some point in your life may follow different customs that what you are accustomed to. If you’re unsure of what to do then simply sit quietly and respectfully. If the congregation is asked to stand, then stand. Whether or not to kneel is an individual option as is taking communion or participating in other religious customs. 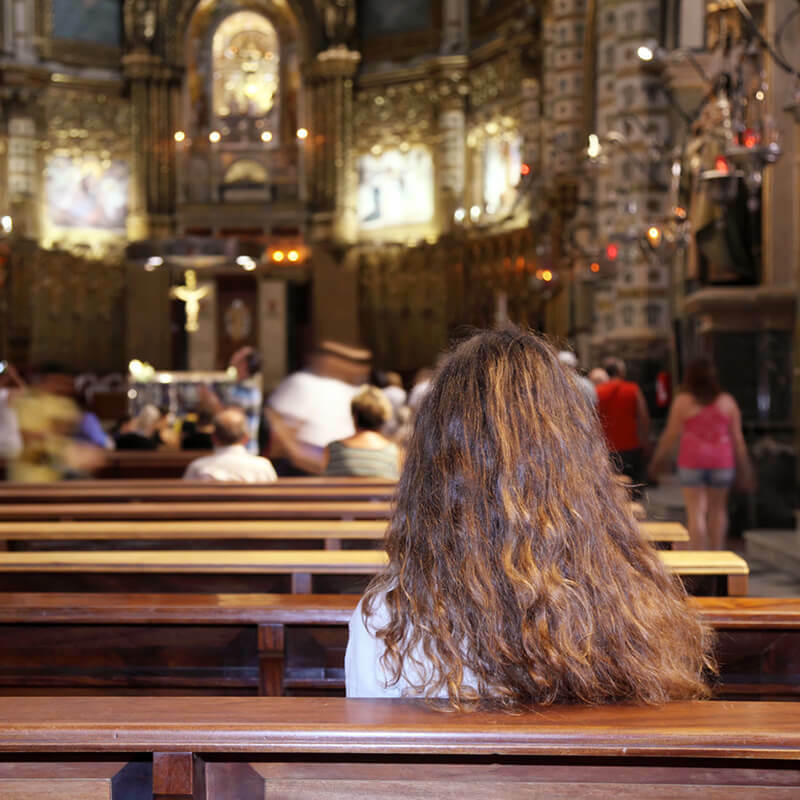 If you know ahead of time that the customs are going to be different than what you are used to, consider sitting in the back of the church so that if you don’t participate it will most likely go unnoticed. Typically after the funeral services the family leaves following the casket or the urn and then either goes to the cemetery or mausoleum. Or the family leaves and goes to a reception that is hosted either at home or a restaurant. You can get in line to follow the family to the cemetery for graveside services or it is appropriate if you have been invited to the reception by the family or it is mentioned during the service then it is appropriate to attend the reception. Otherwise once the services have ended it is fine to make a quiet exit after the family has left the church. There are instances when time, money or family constraints prevent you from attending a wake or a funeral. There are other ways in which you can reach out to the family and let them know you care and are thinking of them. 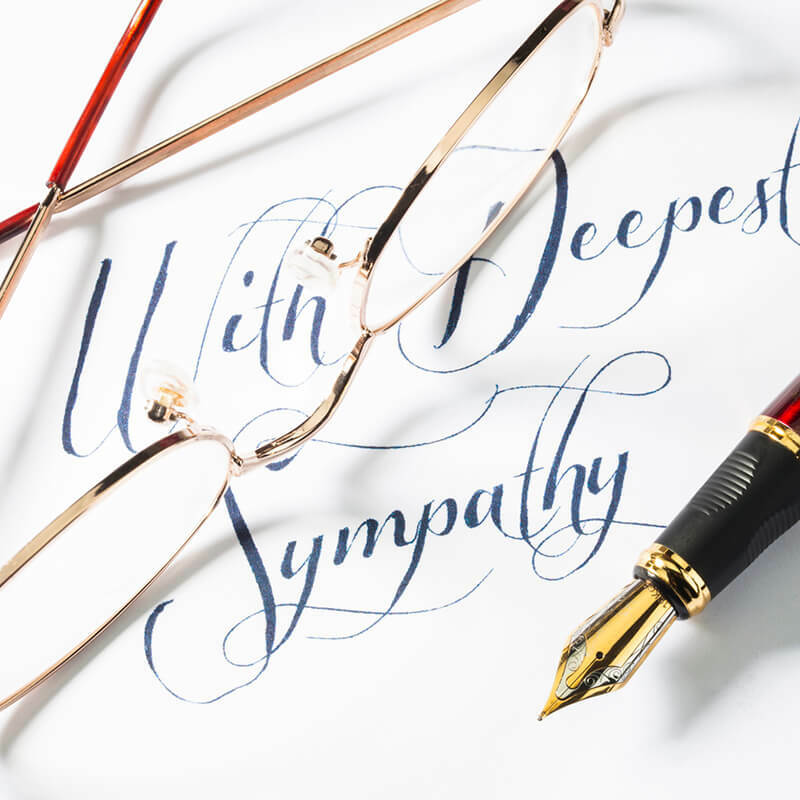 Condolence letters, flowers and sympathy cards, even just a phone call to express your sympathy to the family are a few ways to let the family know that they are in your thoughts.